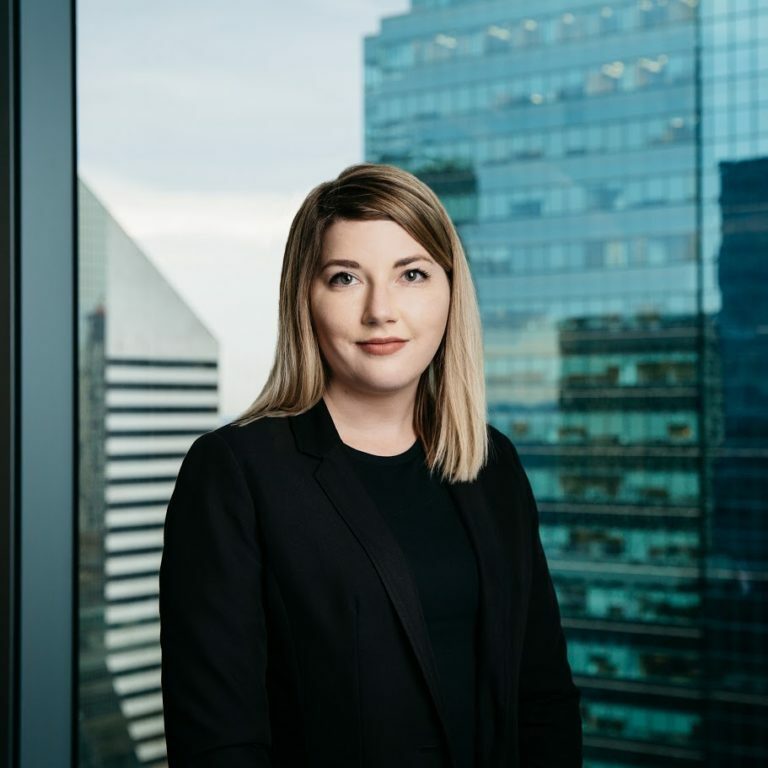 Hayley is an Edmonton based lawyer who joined Parlee McLaws in 2018. She started her career as an articling student working at a boutique Edmonton firm. It was there she played a significant role in several cases resulting in multiple published decisions. She continued to gain experience primarily in personal injury and criminal law after being called to the bar. Hayley primarily works in insurance litigation. She has done extensive legal research and writing, striving always to work in her client’s best interest. Hayley has experience with matters heard before the Provincial Court of Alberta, the Court of Queen’s Bench, and the Court of Appeal of Alberta.